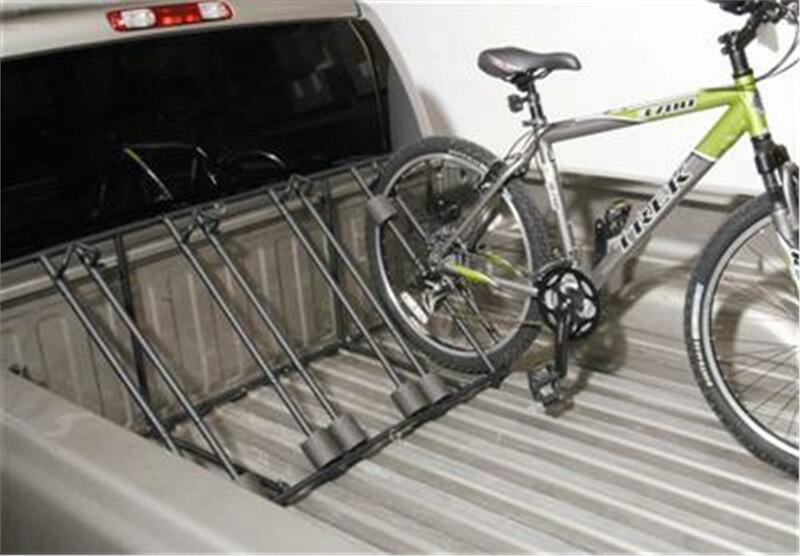 Securely hold up to four bikes in the bed of your pick-up truck with the BedRack. 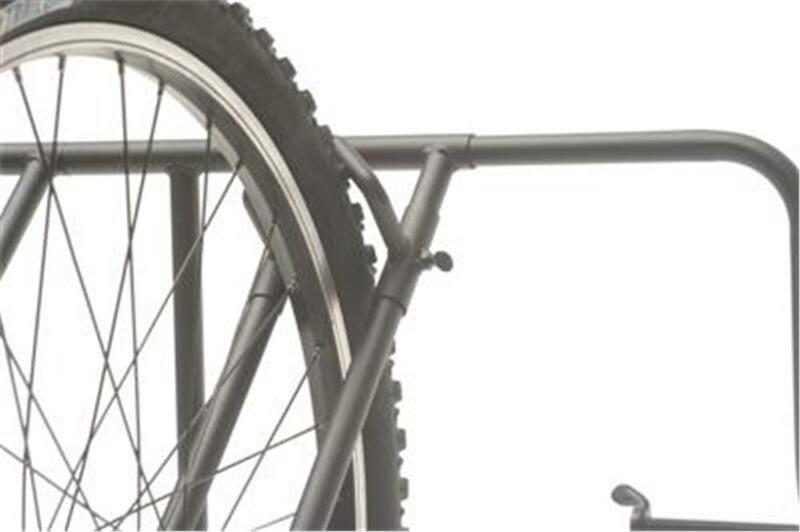 Bikes stay fully assembled during transport, allowing for the full use of your receiver hitch. Folding design allows for quick assembly and easy installation. 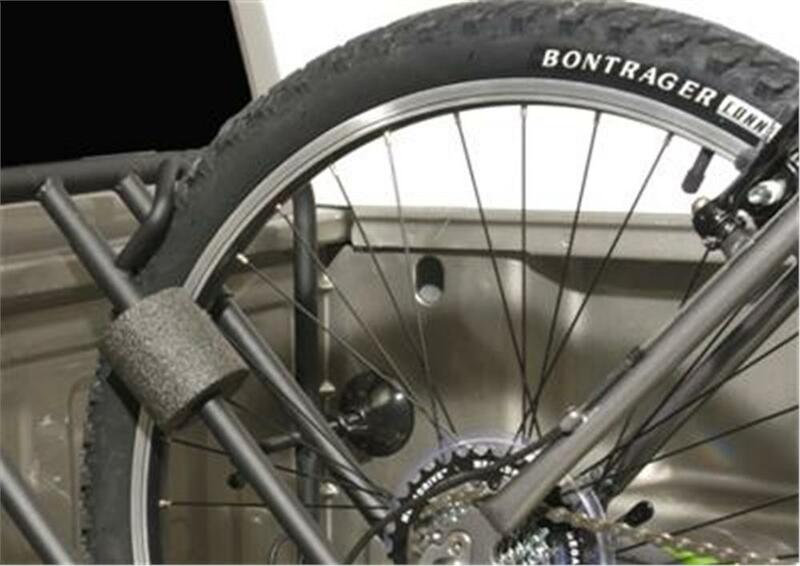 Secure your bikes with the included lockable cable. Does not fit step-side beds but will fit all other applications. Nothing beats feeling the wind pushing against you as you peddle up the street or on the trail. 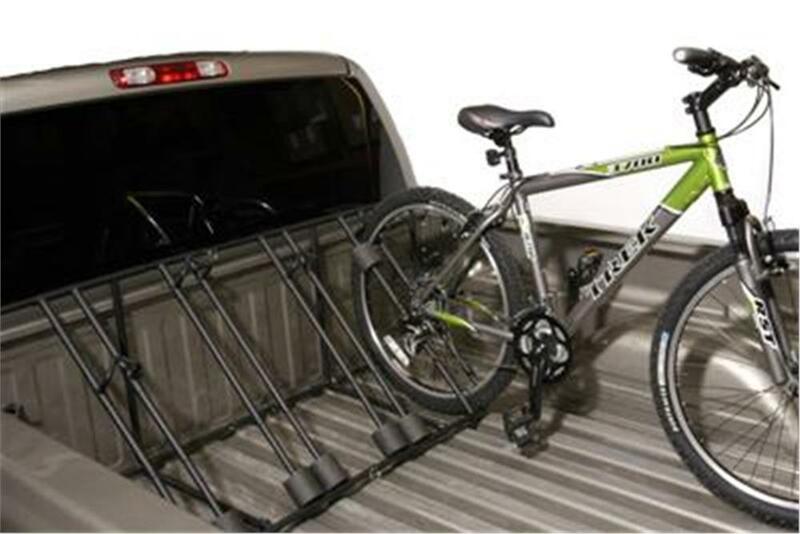 Drive to your destination for that mile-long ride and bring your bicycle with a bike rack for pickup trucks. 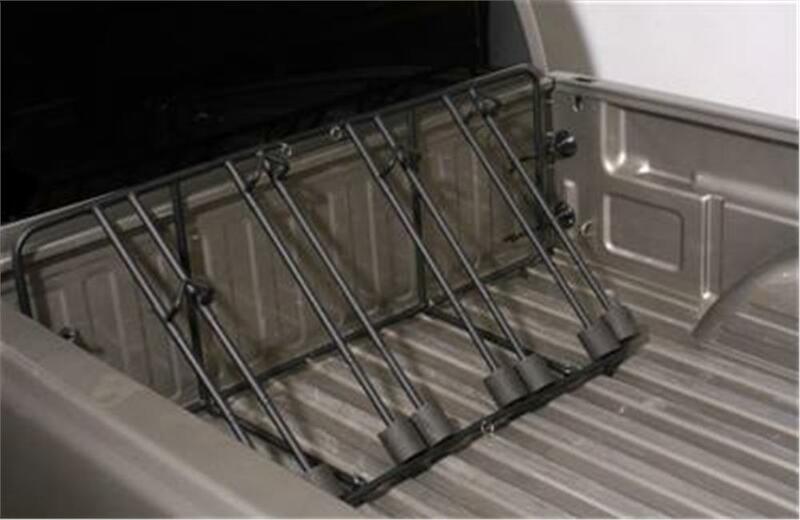 California Car Cover has the selection of bike racks for your pickup truck with free shipping on qualifying orders. 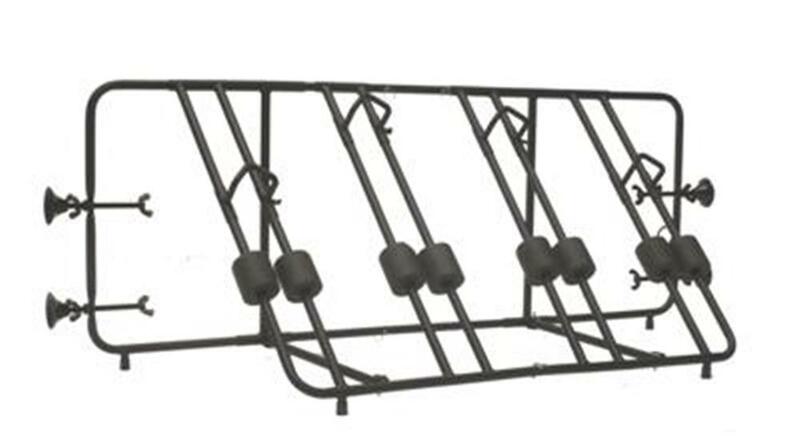 The Advantage BedRack 4 bike rack holds up to four bikes so you can ride with your whole family or take your friends to that perfect sight-seeing trail. Sitting against the front bulkhead of your truck, the bikes are securely tied to the rack giving you additional room in your bed. With your hitch free, you can bring along your travel trailer or RV to make a weekend out of your ride. Your bikes are locked in and won’t slide around the back. In addition, you don’t have to deal with the hassle of deconstructing your bike to travel with it. Your bike stays together and stays put so it’s ready to go when you are. Serious cyclists spend good money on quality bikes. With soft padding on a Heininger bike rack, you don’t have to worry about dings and scratches on the bike’s finish protecting your investment and the look of the bike. The durable finish won’t rust in the elements giving you a long-lasting product to house your bikes for the adventures in store. With no drilling into the truck bed, it installs with ease while protecting your truck’s paint. With 28 years in business, trust us to deliver the service and quality with the click of a mouse. Whether you only need a bike rack or hitch cover, California Car Cover has the selection of exterior add-ons to customize your pick-up truck or car. Get the gear you need to get the most out of your vehicle.